Great adventure! 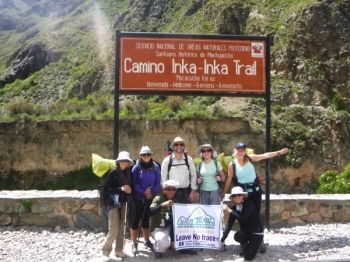 Really enjoyed my hike and experiencing the tour of the inca sites along the inca trail. 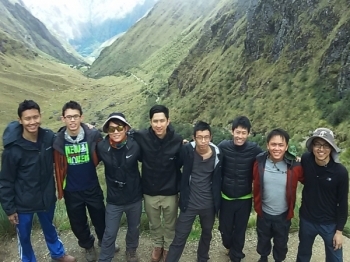 The hike that both my friends and I went for was a truly unforgettable experience. 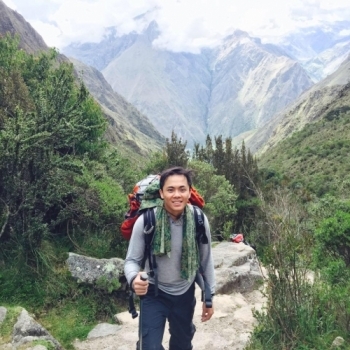 From the outset, our guide Lisandro was always willing to assist us with any questions or issues that we had. Wonderful experience!!! . 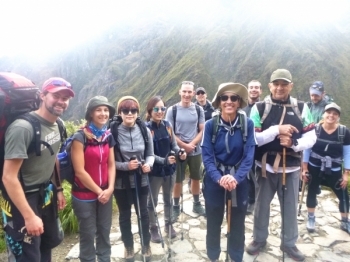 I am very happy with the tour operators and it was very fun thank you very much It was memorable and i can't waItto enjoy this hike again even thought he second day was really hard with the altitude !!!! . the food was very , the porter were friendly and helply all the time . This has been a trek of a lifetime. 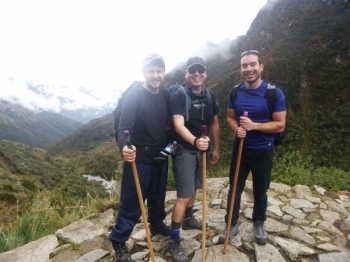 What an unforgettable inca trail with so many inca sites that absolutely blew me away. Amazing experience, fantastic job. 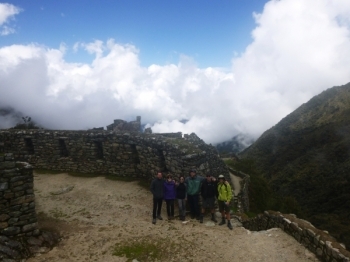 Marcus was a great guide - he obviously enjoys his work and has a deep understanding of Incan history. We signed up for a physical challenge that turned out to be a very interesting educational experience. It was the most adventurous experience that I shared with my boy-friend. 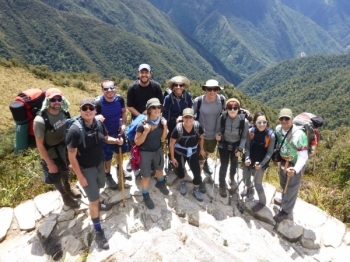 Inca Trail Reservations did a great job orgazinizing this trip starting from first communication vía email and phone and ending with bringing us to Machupicchu site. The trek was amazing absolutely recommended. Food and camping equipment first rate although the tents could have been longer. 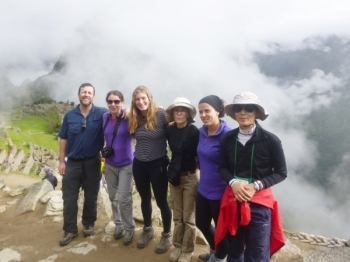 The trek was physically demanding but very rewarding. Raúl and Pedro always made us feel like we could get through it and let us know when the going was tough and the high fives at the end were great. 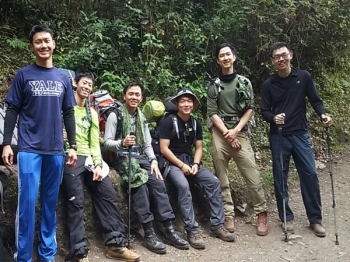 I am not a sport person and I don't like to go camping but staying 3 nights and 4 days in the mountain was great experience for me. One of the greatest adventure in my life! I thought that this is the best way to experience Machu Picchu. First of all, I could meet many friends from all over the world. Three hours before I had to get on the bus to start the trail I had a 40C fever, shivers, chest pains and stomach pains due to a bad infection. 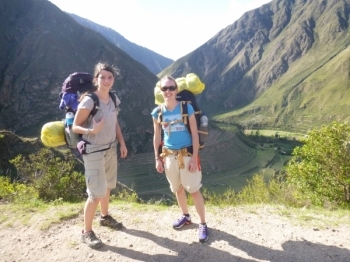 From the booking process to stepping out of Machu Picchu. The entire experience was great. 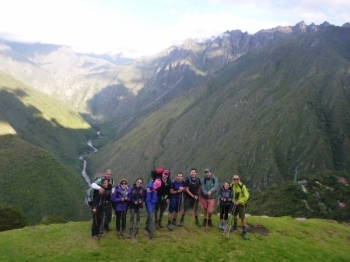 It took us 4 days to hike to Machupicchu on this incredible adventure. The experience was beyond anything I expected. Such beautiful nature, all the pictures we took can't do justice. One of the best experiences I've had so far. 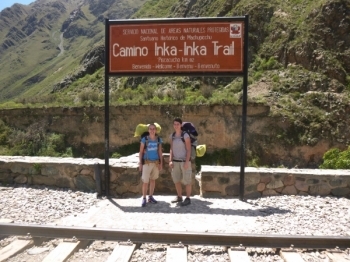 Paul and Marco are amazing guides - funny, easy going, nice cool guys from the mountains. 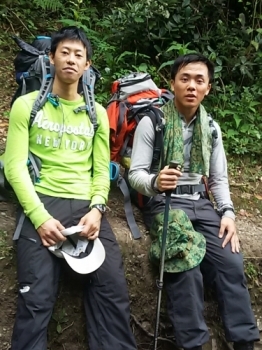 Best hiking trip in my life! . We started the 31rd of December - very early in the morning. It shouldn't stay the only early wake up 😉.